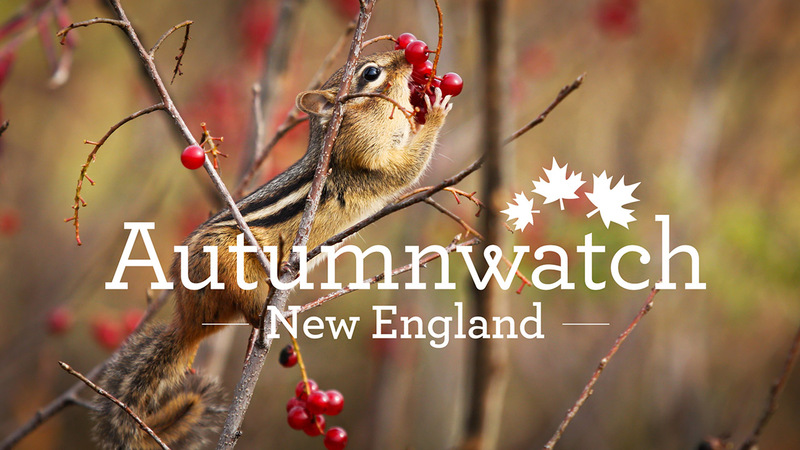 Join travel journalist Samantha Brown to experience Autmnwatch in New England. Explore what makes the New England area of the United States special, through this exciting live event. Experience the cultural traditions and historical sites in addition to local wildlife and the colorful gold and red landscapes of New England. Find the culture of the region through its food, wildlife, music, literature and history, including Native American history and traditions, Halloween traditions, regional fairs and the many farms that provide the region with its rich varieties of apples, pumpkins, cranberries and maple syrups.